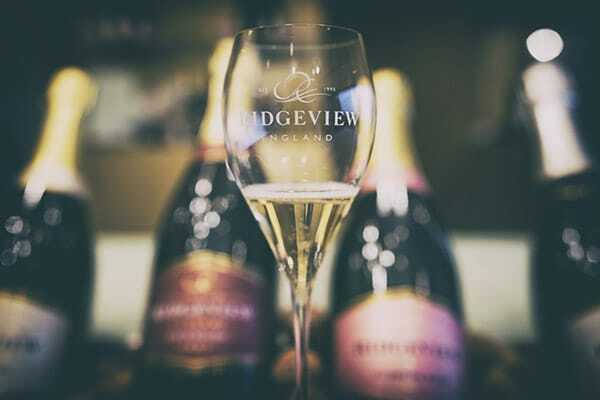 As an ex-Sommelier and great fan of English wines, I was thrilled to be invited to local vineyard, Ridgeview to find out more about the estate, the vineyards, the wine and it’s range. 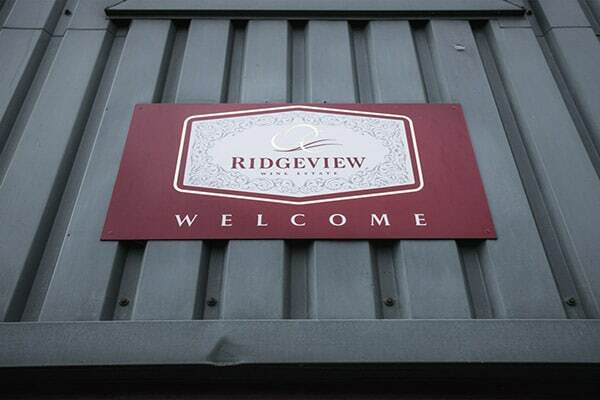 Ridgeview has been making wine since their first vintage released back in 1996. Since then they have won several medals and awards at international competitions and their wines are among those that have surpassed Champagne at blind tastings. It was no surprise to see they use Champagne blend (Chardonnay, Pinot Noir and Pinot Meunier) therefore they follow the Champenoise method in their production. 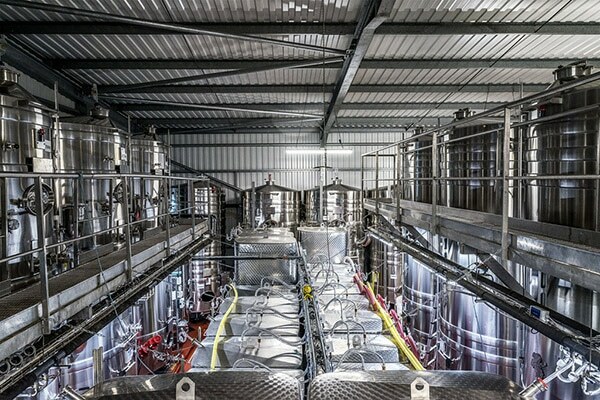 Straight after harvesting the grapes, they get pressed and the juice is transferred to steel vats where it will start its first fermentation (like any other wine). From here the juice becomes wine. The resulting wine gets bottled with a mix of sugar and yeast called Dosage; this mix is responsible for creating CO2 (gas) but the mix has to be very precise or it can make the bottles explode. This is where the bubbles are created. 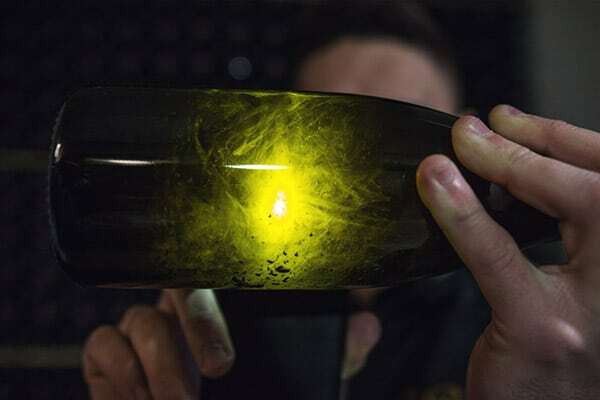 This stage is what makes the Champenoise method preferred by most sparkling winemakers, as the bubbles created naturally are smaller and much more elegant than adding CO2 directly into the wine. 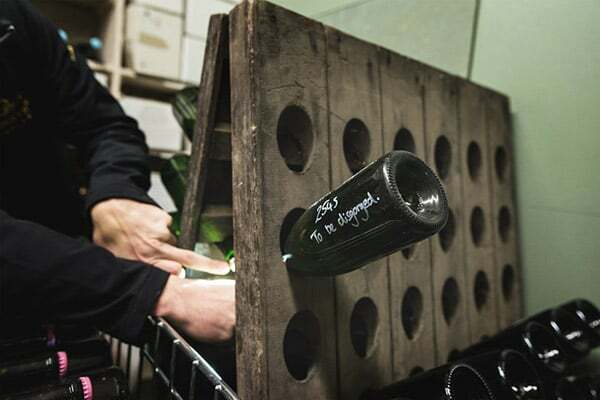 Still on this stage, sediment will naturally form, that’s why the bottles have to be placed upside-down at an angle or completely horizontal so this sediment settles at the bottom. Depending on the wine produced, bottles will be rotated a quarter of a revolution a couple of times a day for a few weeks… each one individually, of course! The bottoms with the sediment are then frozen and the bottle goes through a guillotine in true French tradition. The resulting wine gets transferred to another bottle and a natural sweetener agent called expedition liqueur is added. This will determine how dry or sweet the wine is. Ridgeview only produce Brut wine which means the wine is dry (less than 15gr of sugar per litre). Finally, the bottle gets the cork put in and label on and will then get shipped and distributed ready for you to buy.